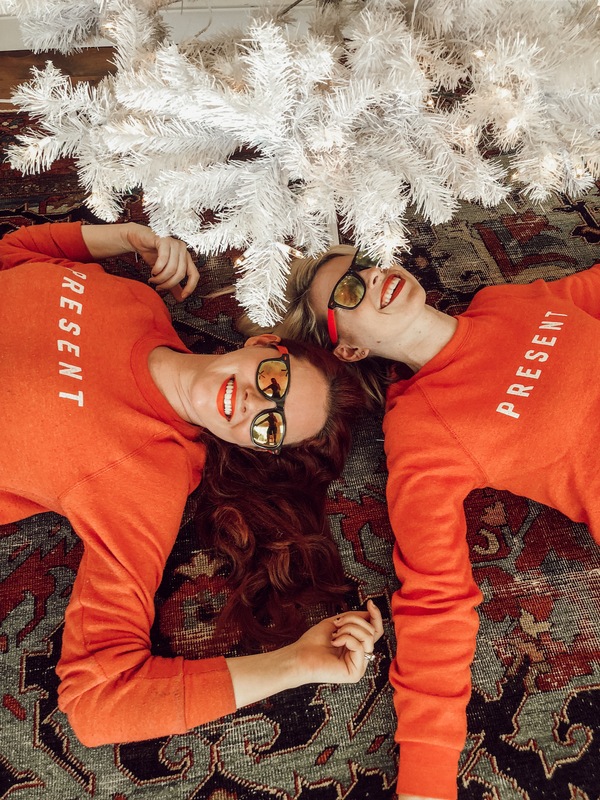 Over here at The Girls With Glasses, we’ve had a blast creating comfy tees and sweatshirts to wear around the house, and out in our busy lives. 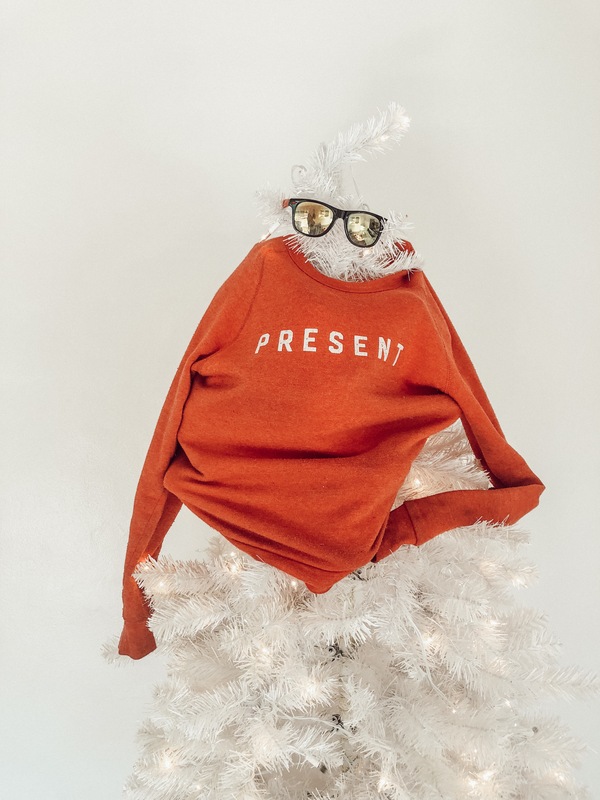 We love them, you’ve loved them, and you might have friends and family that will love them! If you pick some up before Christmas, you can use this code “ilovechristmas” for 20% off! Get that holiday shopping done!! 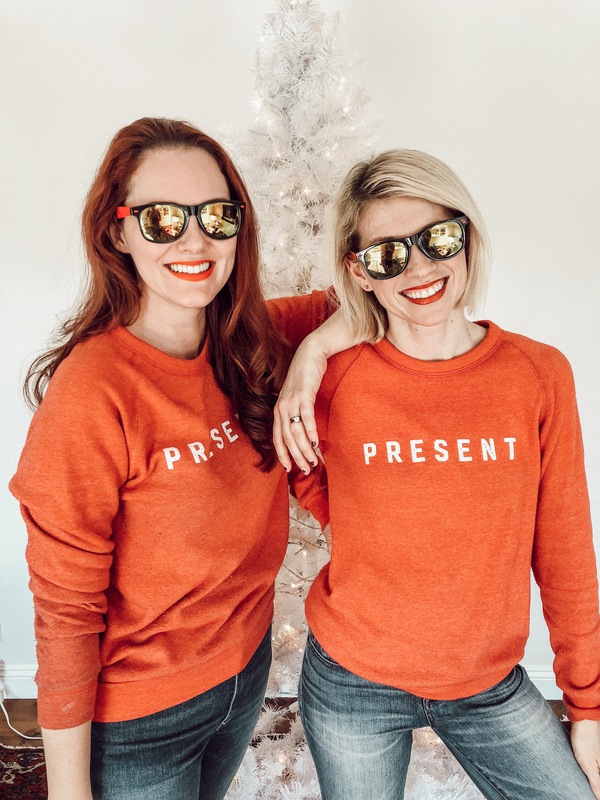 See the “Present” sweatshirts below, and check out our other options on our site thegwgshop.com.